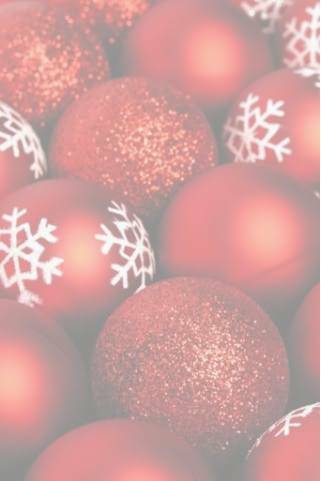 Feel the real Christmas spirit in Spilia in Chania. Christmas at St John’s Cave in Spilia. 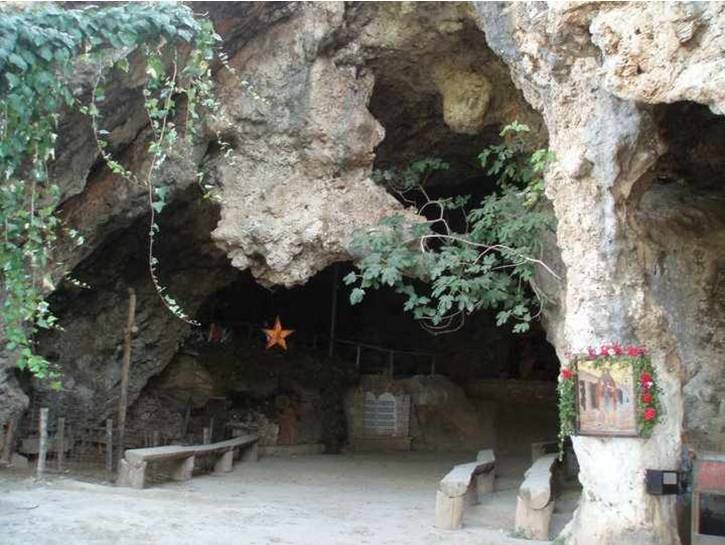 Every year, at Christmas Eve, in Marathokefala, near Spilia (Kolimbari, Chania), in the humble atmosphere of St. John the hermit’s retreat, in a cave, the representation of Christ’s birth takes place in front of hundreds of devoted believers and visitors. The villagers dressed as the three wise men and shepherds, offer animals, and revive the holy night when God’s son was born. It is a unique chance to feel the real Christmas spirit and the solemnity of the nativity in all its glory. St John the Hermit’s Cave and the church, in Marathokefala, was named after St John’s stay there. It goes back hundreds of years, yet it is luminous and imposing. It can host up to 3000 people and its magical view over Kolimbari plains is really breathtaking. 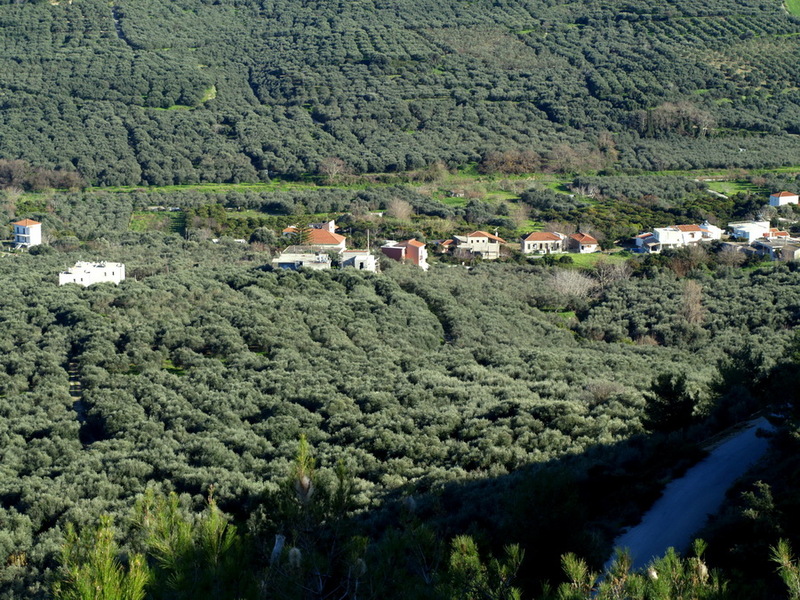 Spilia – A Village surrounded by olive groves. Possible Interior formation. Ground Floor 92 sq. m. Master Bedroom, Walk in Wardrobe, Bathroom, Large living & Kitchen area. Lower area 103 sq. 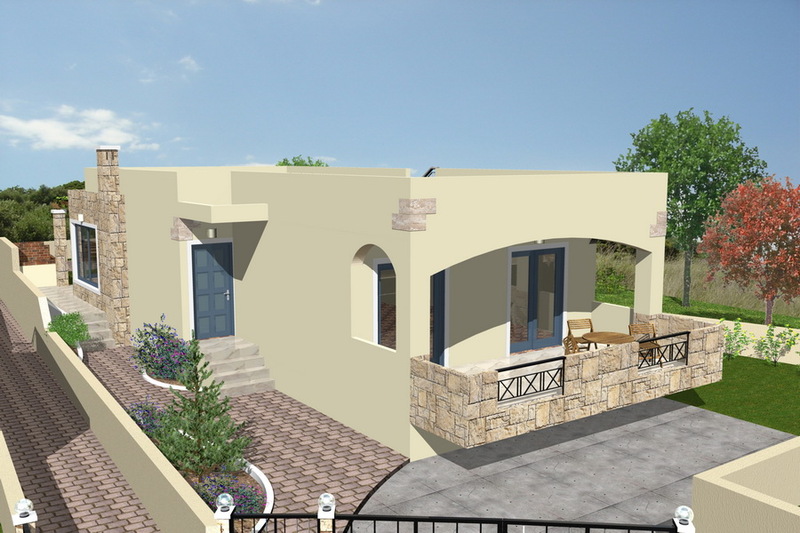 m. 2 Bedrooms, Bathroom, Laundry space, Living room along with Kitchen area, Separate Storage Space. Accessible Roof Terrace. Plot of 468 sq. m.
Christmas & A Happy New Year!